The bite was on just about everywhere. 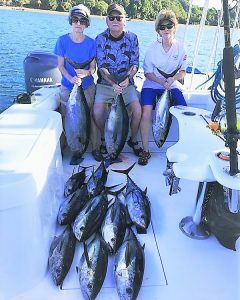 In Drake Bay on the gorgeous Osa Peninsula on Costa Rica’s South Pacific coast, anglers who have fished every year for 15 years in a row with Captain Willy Atencio on the 35ft Reel Escape went after yellowfin tuna, and got a bunch of ’em! 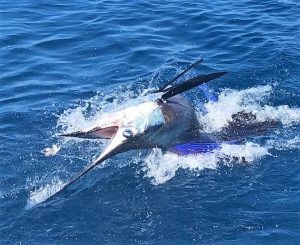 Moving up the coast to Quepos, anglers on the 46ft CaribSea out of Pez Vela Marina with Captain Glenn Morales released seven sailfish, and brought this dorado back for dinner. 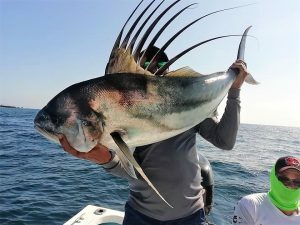 And finally, anglers caught this nice roosterfish on a charter out of Tambor on the tip of the Nicoya Peninsula fishing with Captain Tavo Nuñez on the 30ft Miss-Laurel. 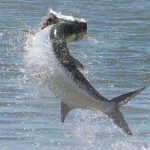 Costa Rica has great inshore action and experienced inshore guides. 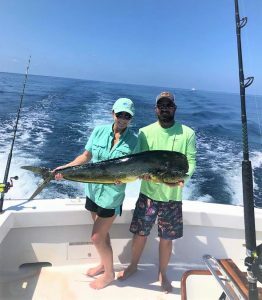 More Costa Rica fishing as it happens! 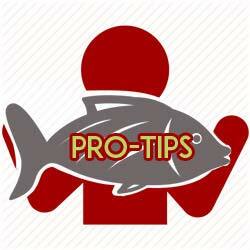 It’s not inexpensive to fish Costa Rica, but worth every penny!